Mumbai based venture capital firm Blume Ventures has successfully closed the first round of its $80 Mn Fund III corpus. Through the first round, the company has raised $40 Mn and will raise rest of the funds by early next year. The angel Investors who participated in the first round mostly hailed from India, Japan and U.S. Existing investors who participated in the earlier two funds also participated in the round. Blume Ventures is aiming to spend 60-65% of the new fund on startups hailing from domestic-heavy sectors like financial services, healthcare, travel, commerce, digital media & entertainment etc. However, with new fund, the Mumbai based VC firm will be slightly tweaking its strategy. 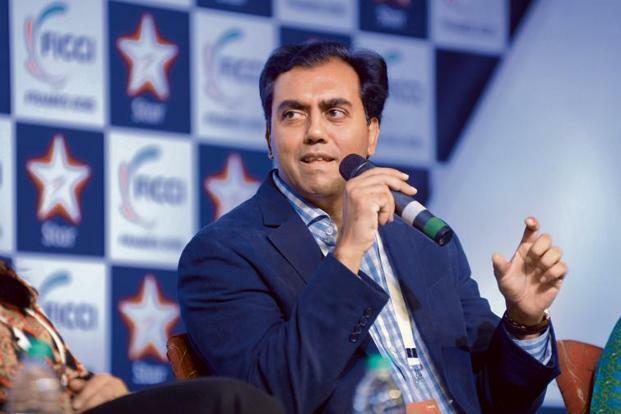 Sanjay Nath, co-founder of Blume Ventures, has made it amply clear in several interviews that this time around the firm will be writing slightly larger cheques, but will invest in fewer startups. The larger cheques would mean that the firm will increase its fund size, with Nath recently disclosing that the company will increase the fund size from $250K to $500K-$1 Mn. Sanjay Nath and Karthik Reddy had established Blume Ventures in 2011 with an aim to raise early-stage investments for promising startups. The firm has so far made series A and pre-series A investments in nearly 75 startups. Most of these startups are B2C startups. Cashify, Dunzo, Instamojo, Railyatri, Printo and GreyOrange are some of the well-known startups that are part of Blume Ventures portfolio.